Professionals in the food industry are responsible for the safety of the foodstuffs they receive, store, handle, transform and distribute. 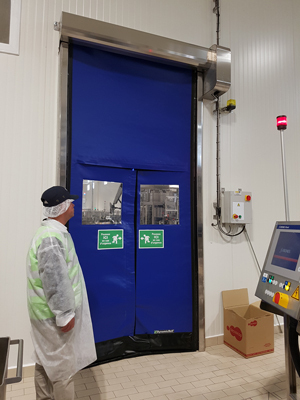 The design and arrangement of the premises where foodstuffs are prepared, treated or transformed must allow the use of good hygiene practices and especially prevent contamination between and during operations. 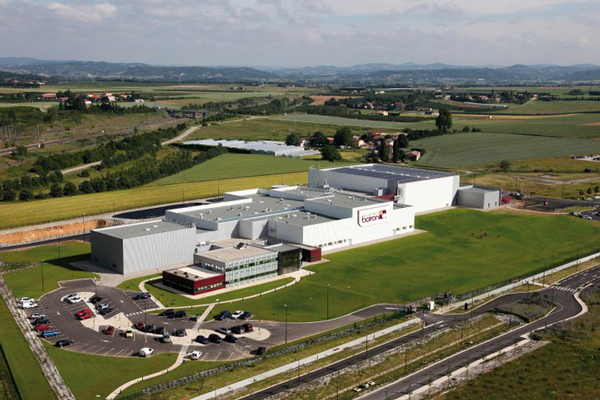 ISOLVAR, guarantor of the quality and reliability of its creations, abides by the legislation and food-processing norms in force when working.